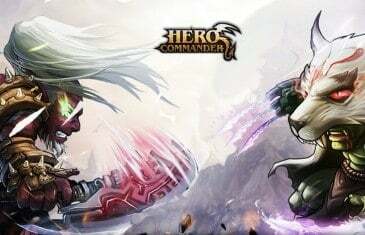 Home \ Tag "Hero Commander"
Thanks to the Cross-server Battle, players in Hero Commander, one of the free to play strategy games, can now battle for a long time in Ruins or test their might against other warriors from different servers. Endless, the new mode in Version 2.08 of Hero Commander-one of the best free to play strategy games, provides an additional way to get silver and experience. 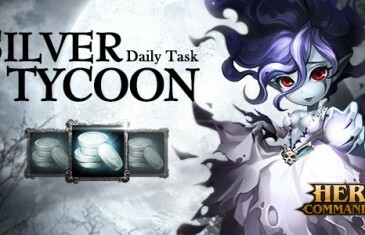 Learn how to become rich in Hero Commander with the Silver Tycoon Daily Task. A sneak peak at the new Drake Rider in GTArcade's Hero Commander. 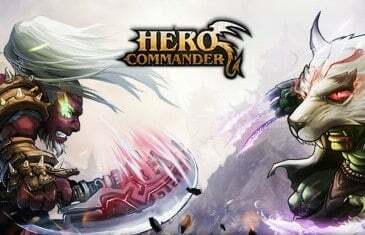 Hero Commander releases several new features to the free to play browser game. Hero Commander is a brand new strategy browser MMO from Youzu and GTArcade.